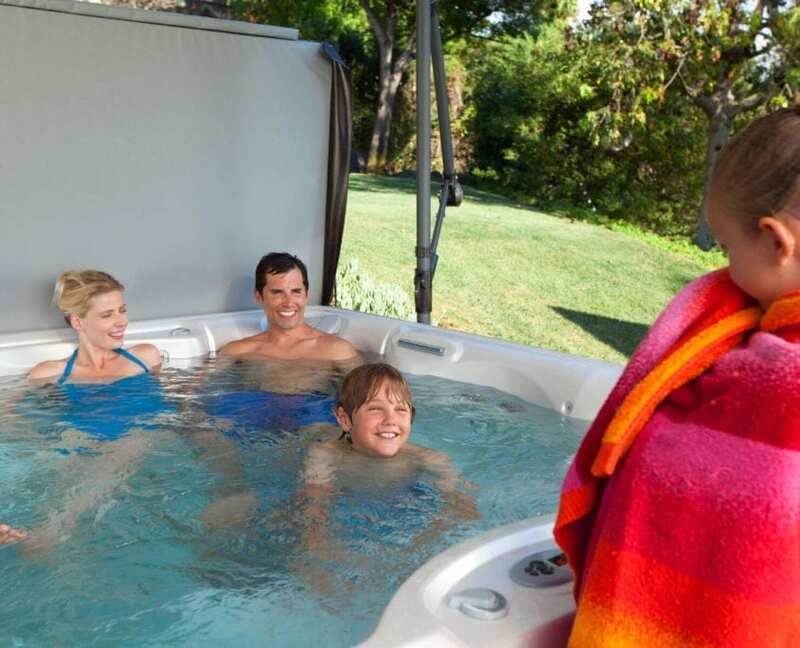 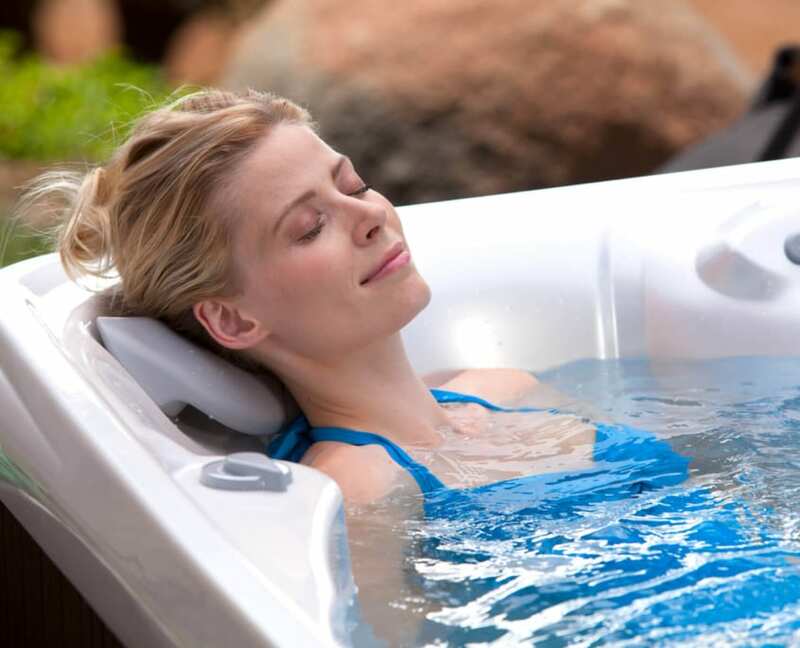 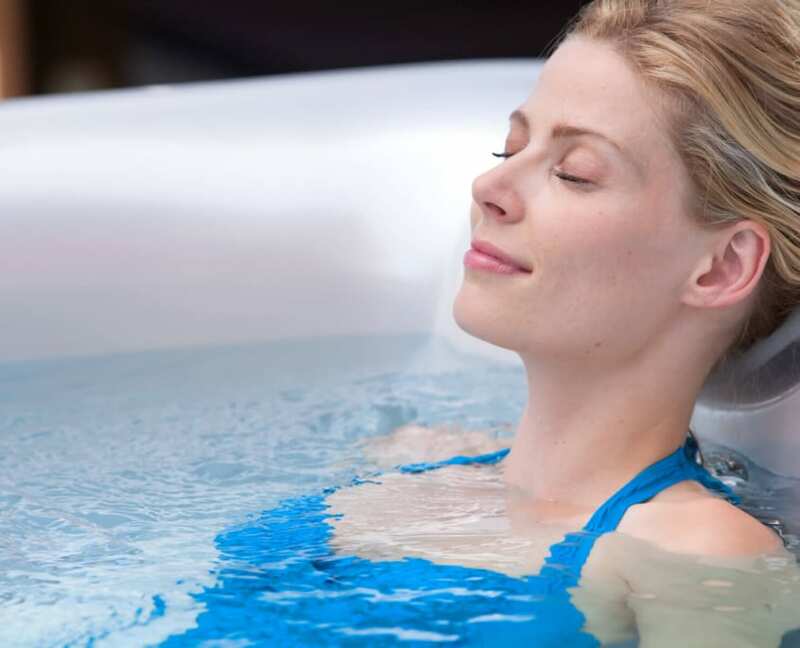 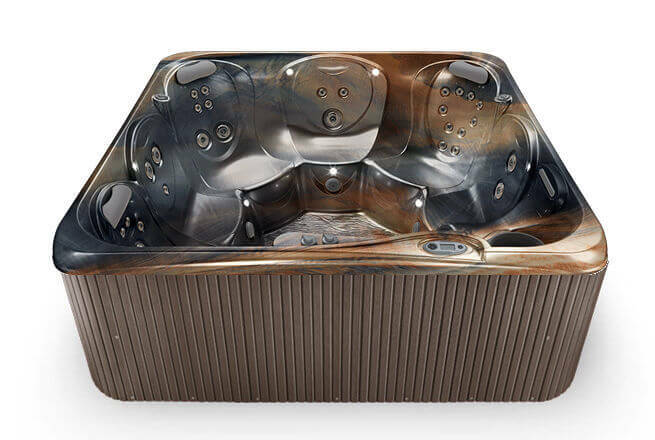 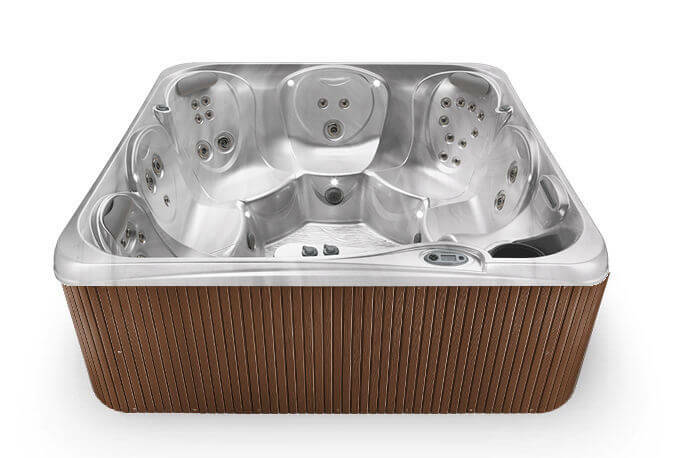 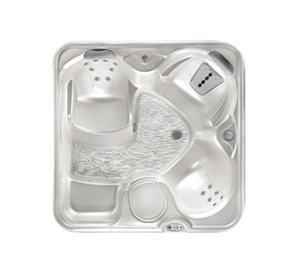 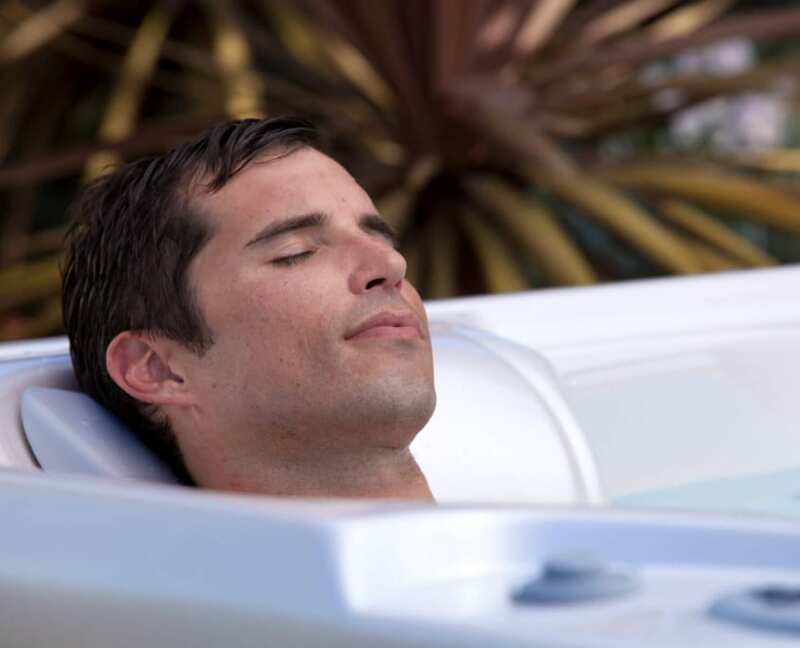 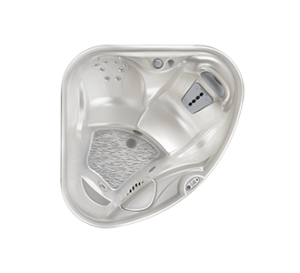 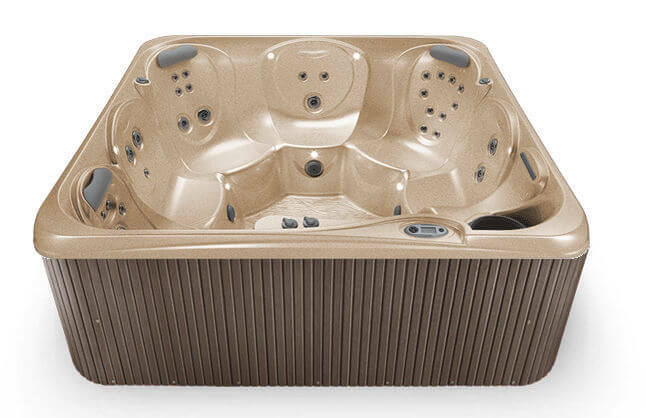 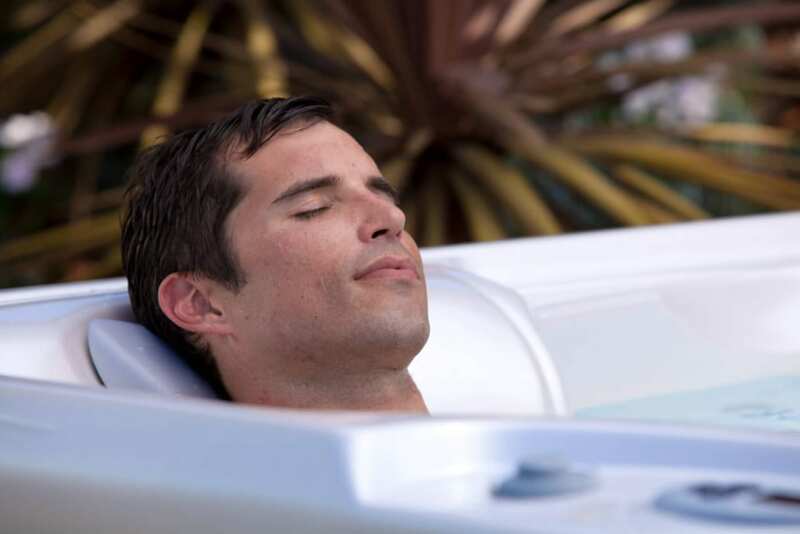 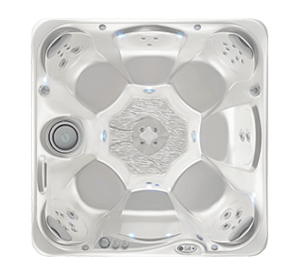 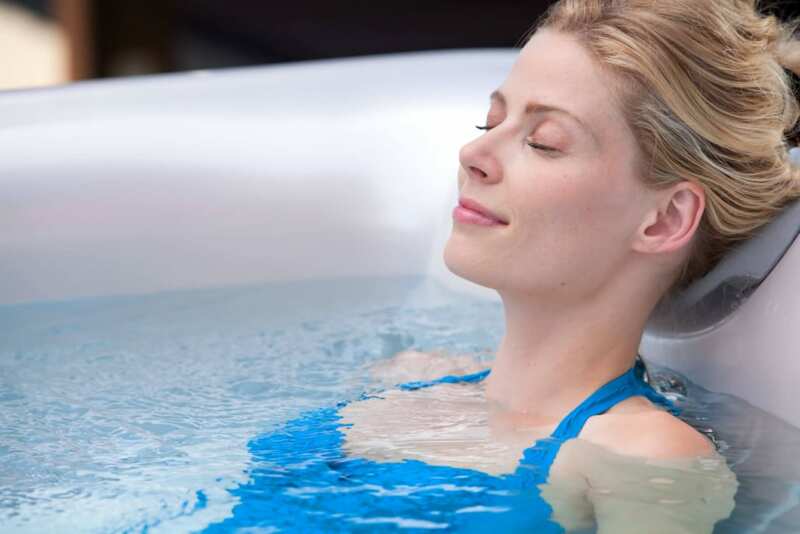 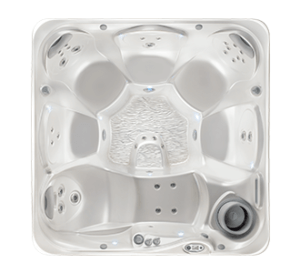 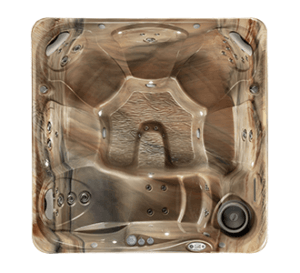 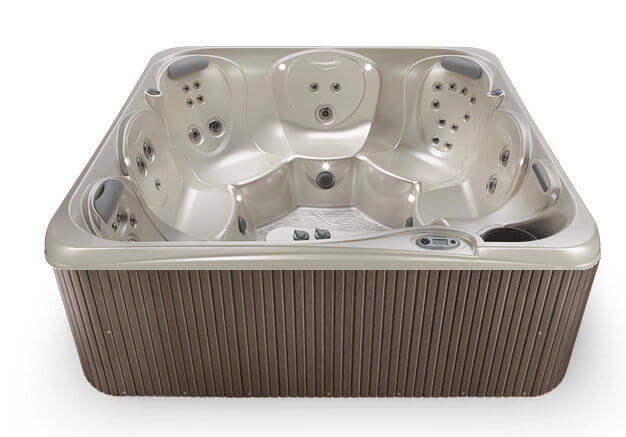 With seating for up to six people, the Hot Spring Spas Hot Spot Tempo relieves tension with targeted jets, including Directional Hydromassage jets. 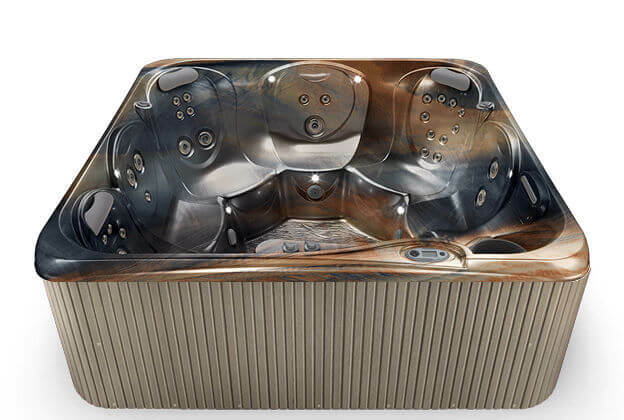 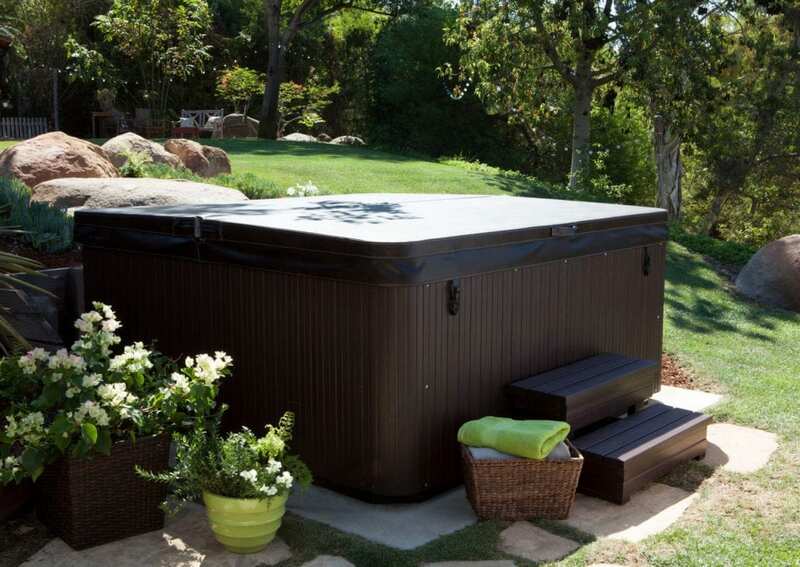 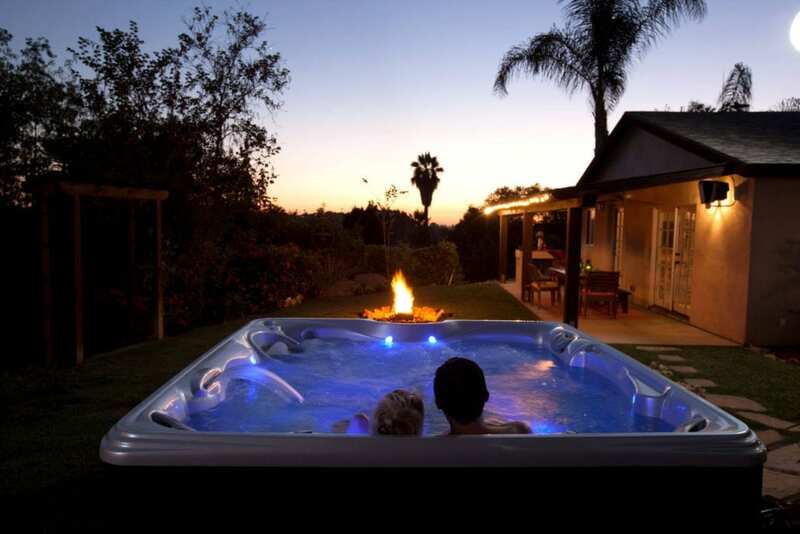 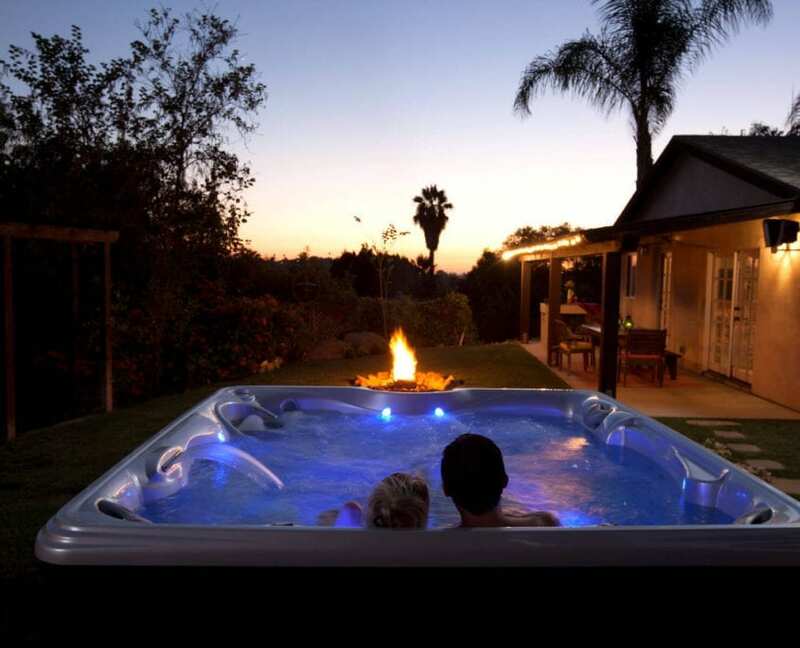 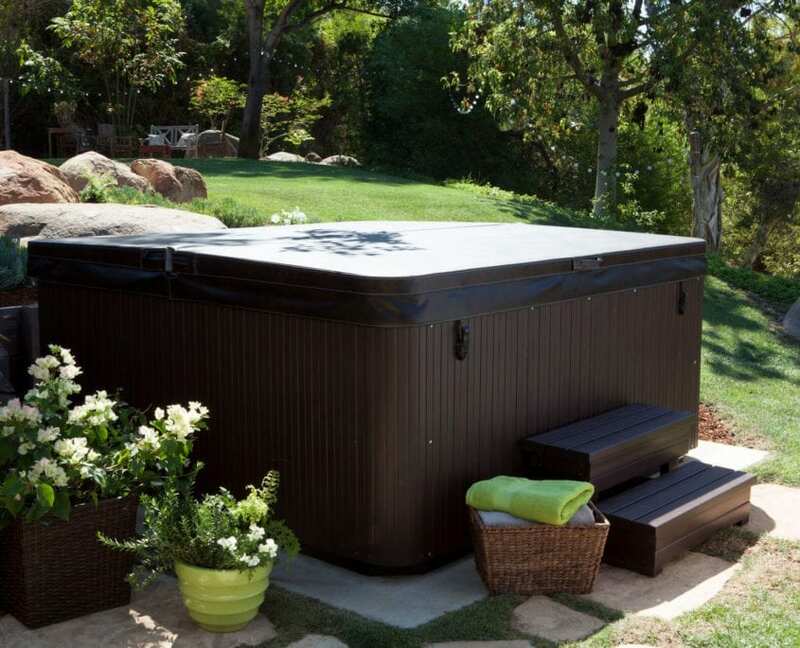 Finished with impressive styling, LED lighting and total FiberCorTM insulation to conserve energy, this reliable hot tub will provide comfort form many years to come. 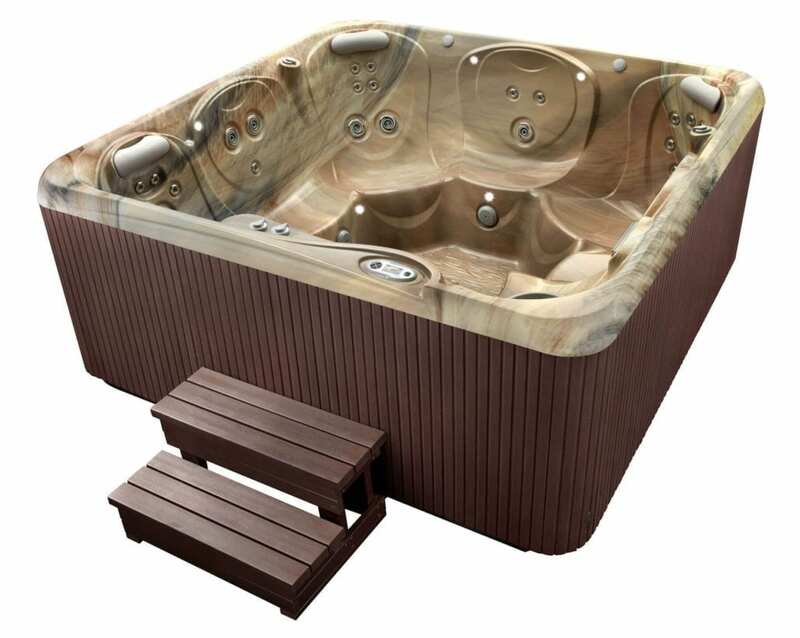 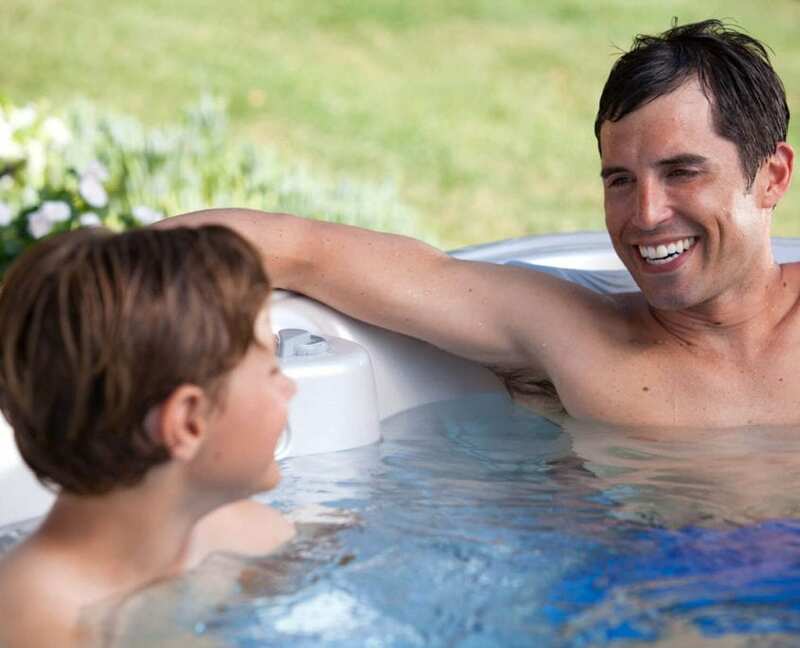 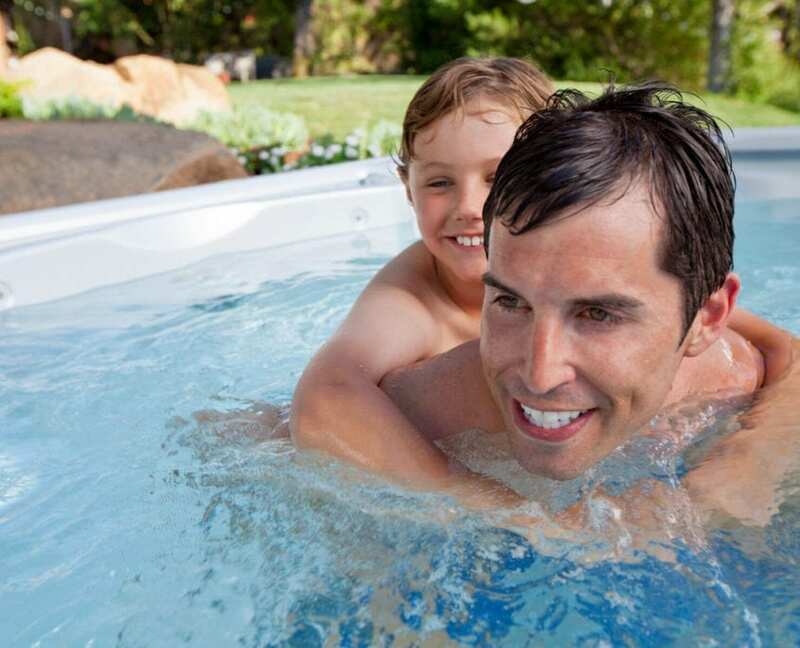 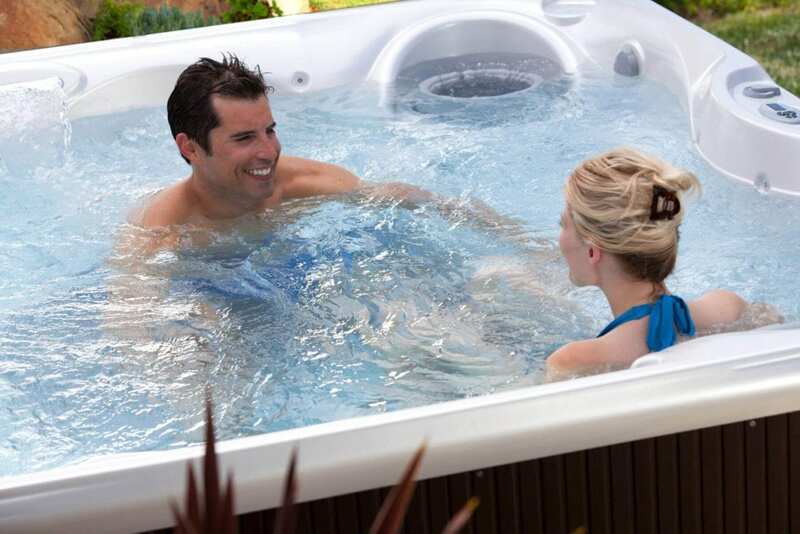 Enjoy the hot tub where value meets comfort and relaxation.